Hi, y’all! 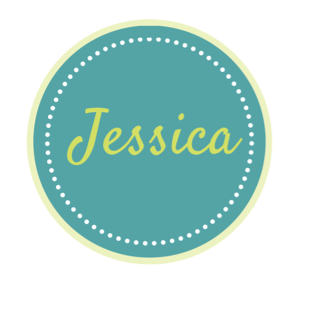 Just Jessica today! I’ve been hoping to share posts with you about something that I love: music. I’m not necessarily musically inclined, but I love to connect with lyrics and rhythm. During our infertility journey, music was very comforting. I browsed youtube for hours finding songs that captured my emotions, hopes, and fears. It’s interesting when the same song can have a different meaning depending on where you are in your life. A love song can be just as moving whether it’s your first love or the hopefulness of a future child. Funny how that works. 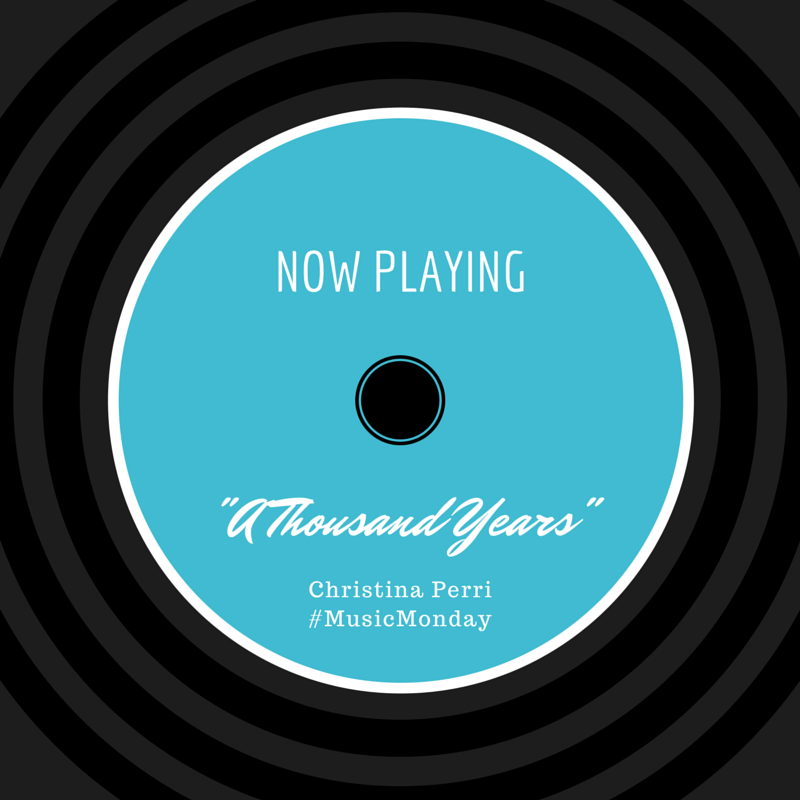 I debated on which song to share first, but ultimately decided on Christina Perri’s “A Thousand Years.” This song has been on my playlist for years, but I’ve been seeing it pop up again in the infertility and adoption communities. It really captures our emotions of hoping for a child. That song nearly moves me to tears each time I hear it. It captures my feelings when I laid eyes on my son and then again on my daughter for the first time. I knew in my heart I would find them. I loved them long before I ever knew them. I especially like the second stanza because in adoption there is so much uncertainty. I had to be brave and love them with every ounce of my being although I knew that there was a very real possibility that their birth parents could choose to parent instead.